Queen Odelia’s all-natural hand cream is easily absorbed into the skin leaving no oily traces, and can be applied as often as needed. Its antioxidant activity was uniquely developed to fade age spots, tighten loose skin, and soothe dryness. The cream also protects the skin from free radicals, exposure to damaging chemicals, and the extreme temperature changes. 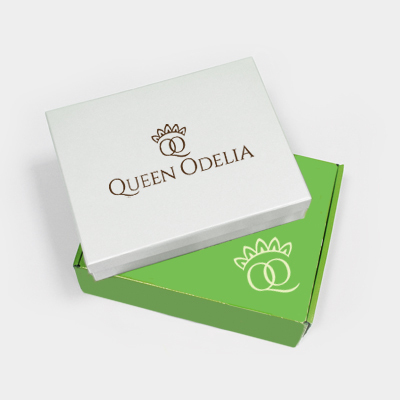 Queen Odelia’s hand cream is perfect for daily usage. It was created to suit the needs of all skin types. It keeps the skin properly hydrated, and is just the right size so that you can stash it inside your bag to have on you at all times. Our expert team of dermatologists say that it is of the utmost importance to become accustomed to applying the Queen Odelia hand cream at least two or three times every day. For soft, sweet smelling skin.